Lavifood is the dominant corporate in Vietnam for processing and supplying high-quality fruits, vegetables, and agricultural products. But their vision does not stop there, as the company aims to become one of the top 5 exporters of agricultural products in Asia. And their vision is being realized with their venture into B2B2C eCommerce. Choosing Magento as their platform for its unrivaled capability, Lavifood works with Magenest to find the perfect solution for their business. On November 29th, Magenest joined Lavifood at their head office for the kickoff meeting to start their eCommerce project. LaviFood uses Magento Enterprise with extensive integration with their current operation and management platforms: Alibaba – the largest B2B hub in the world, SAP B/S 4 SAP HANA, Bitrix24 CRM, and their self-developed IoT. Throughout the meeting, our project managers discussed with theirs about the involved tasks and human resource allocation. Magenest guaranteed to use the most capable personnel to make sure the project meets its deadlines and desired deliverables. 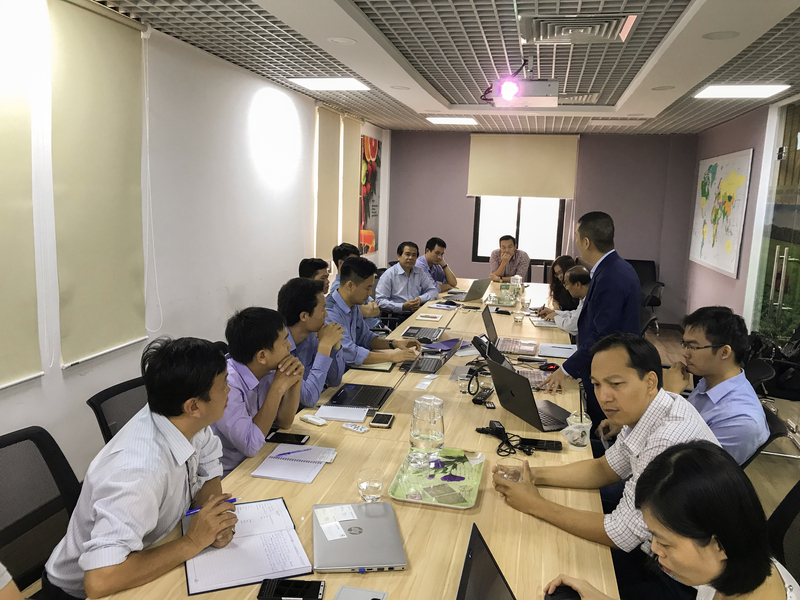 We also stressed our commitment to the project and to help Lavifood in their mission to bring Vietnamese fruits, vegetables, and agricultural products to the global market. The project is scheduled to be launched 4 months from the kick-off.